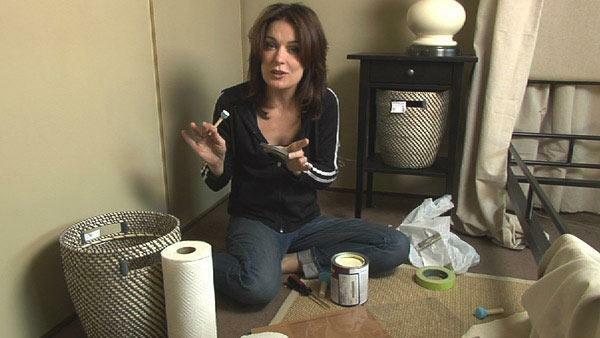 Lisa Quinn shows you an easy project to add a luxurious touch to a room. She creates a border on the walls with a stencil. 5) Dab brush over the stencil unevenly. The more uneven it is, the better it will look. The end result should look worn and vintage.